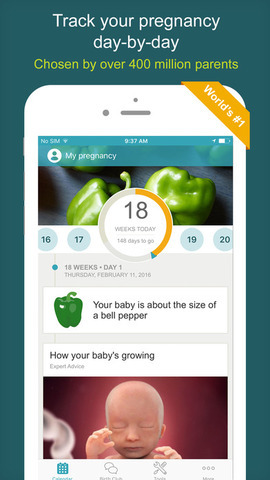 From the brand chosen by over 400 million expecting parents, BabyCenter\'s pregnancy tracker and baby development calendar app for expecting moms will guide you through your pregnancy – week-by-week and day-by-day – with pregnancy tips and fetal development videos timed for your exact stage of pregnancy. To get started, simply enter your baby\'s due date (you can use our pregnancy due date calculator to find it). All health content is based on information from experts and reviewed by members of our Medical Advisory Board, so you can feel confident and prepared for the changes to your baby and body. 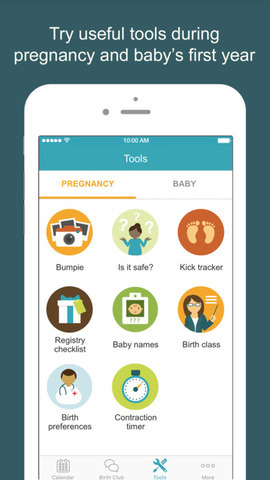 Once your baby arrives, your pregnancy app automatically turns into a daily parenting guide with the tools to support you through your first year as a new parent, week in and week out. 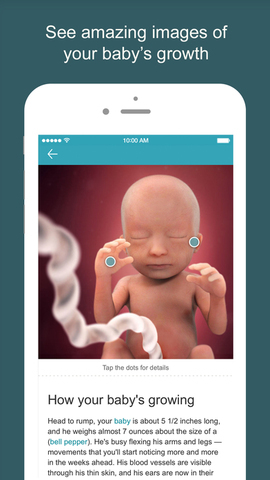 o Get the expert fetal development articles and videos you’d expect from BabyCenter in your daily pregnancy calendar, an informative countdown to your due date. 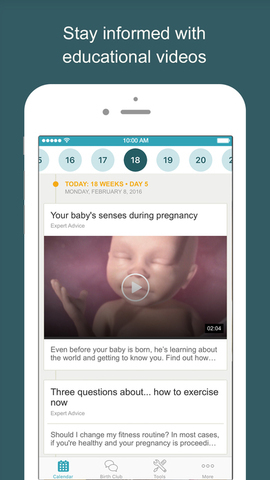 o Explore a daily pregnancy news feed, food and nutrition ideas, health and pregnancy exercise advice, weekly checklists and reminders, and tips for dealing with morning sickness and other pregnancy symptoms. Learn about prenatal vitamins and healthy snacks, and get workout tips to help keep your pregnancy weight gain in a healthy zone. o Join your birth club to connect with other expecting moms with due dates in the same month. 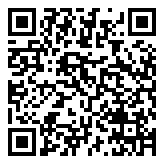 Ask questions, learn from the experiences of others, and share how you feel. Trade tips and advice with other pregnant women about early pregnancy symptoms, ideas for baby names, ultrasound experiences, eating for two, baby products, and much more.